¡¡¡LO ULTIMO DE LO ULTIMO!!! 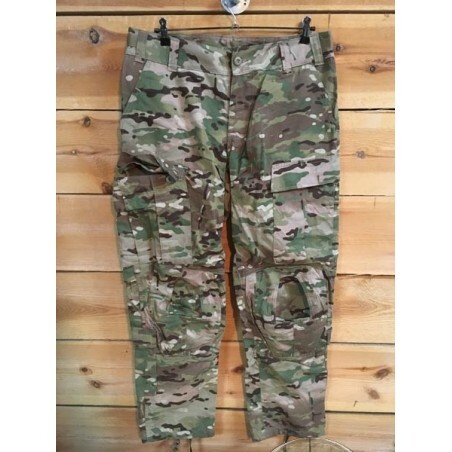 PANTALONES DEL EJERCITO AMERICANO "ARMY COMBAT PANT". MODELO DISEÑADO POR "CRYE PRECISSION" PARA EL US ARMY.. SIN LAS RODILLERAS DE QUITA y PON. ME PODRÍA PASAR 1 HORA DANDO TODAS LAS CARACTERÍSTICAS DEL PANTALÓN, PERO HASTA QUE NO HAYAN CANTIDADES DE NUEVO y AL SER UNA PIEZA ÚNICA, DE MOMENTO SOLO INDICAMOS TALLA Y FABRICANTE. 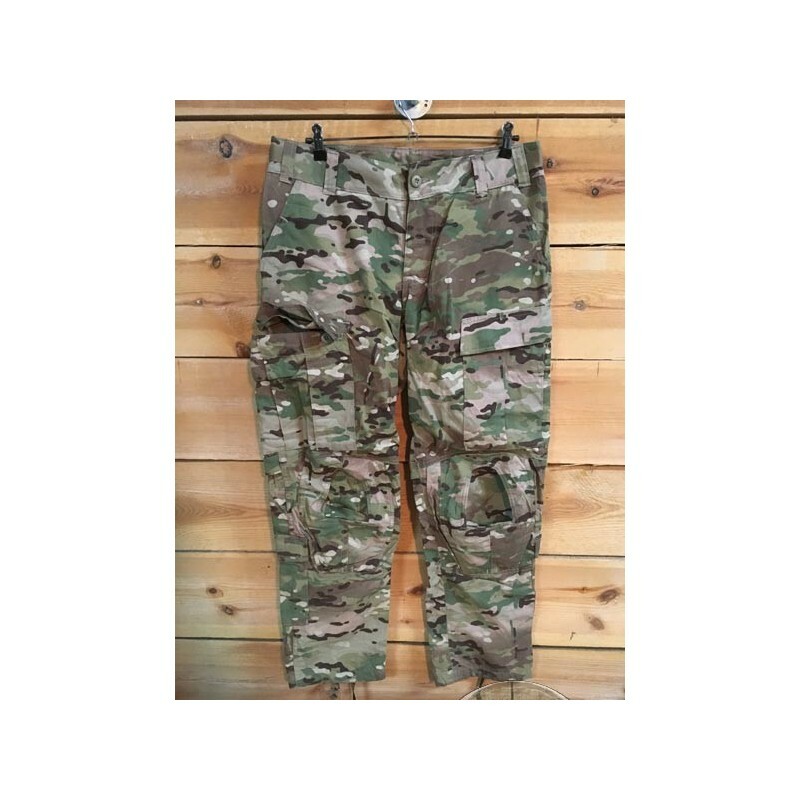 - FABRICADA POR "GOODWILL INDUSTRIES OF SOUTH FLORIDA" BAJO CONTRATO DEL US ARMY.